Soft curves and hard lines! 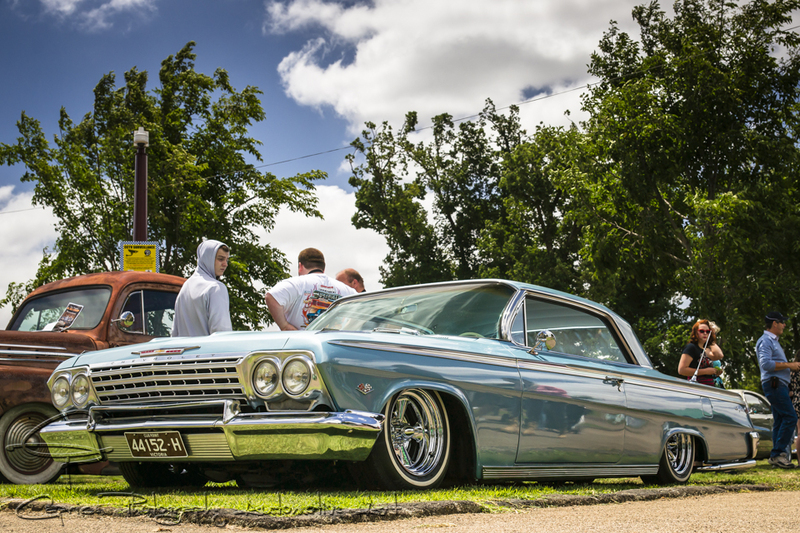 This year saw one of the wettest starts in the Colac custom car and bike show’s 17 year history thanks to a low situated right over Colac itself! No one ordered it but it came anyway! 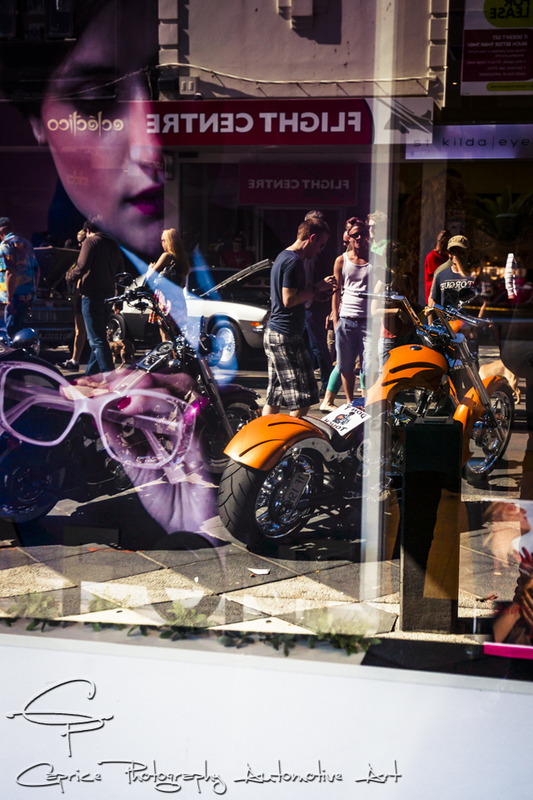 All it achieved for the car show was a late start seeing automotive enthusiasts hold off their early morning cruise down the Princes highway for an hour or so. By 11am, the park was filling nicely. Mr. Willis, Fletch & Santa!! Christmas time is always a great time to catch up with family and friends and what better way to do that than coming together with our pride and joys for a coffee and chat! In this case, it was a coffee, cheese and bacon toastie and later, a BBQ all put on by Mr. Willis cafe in the bayside suburb of Hampton in Melbourne, Victoria! The oppulence of the American beauty! American classics are known for their opulence and when gathered together in one exquisitely landscaped facility such as Melbourne’s Flemington Racecourse, you can be sure to be visually stimulated with copious amounts of old school bing, bright paint and outrageous styling not seen on your daily drivers these days! Elvis’ dream of a car show! Once again Melbourne turned on the charm for the 49th Victorian Hot Rod show held at the historic Exhibition Building. Upon arrival, we were greeted with an array of beautifully presented rods lined up around the large fountain in the front garden giving those attending what they could expect to find inside. 32s, 33s and 4s just to name a few along with some cool customs and classic rides gleemed in the morning sun as we headed to the main entrance to peruse the elite rides and club displays on show in the main hall. Last weekend saw me pack up the Chev and head to the small country town of Colac located South West of Geelong along the Princes Hwy. 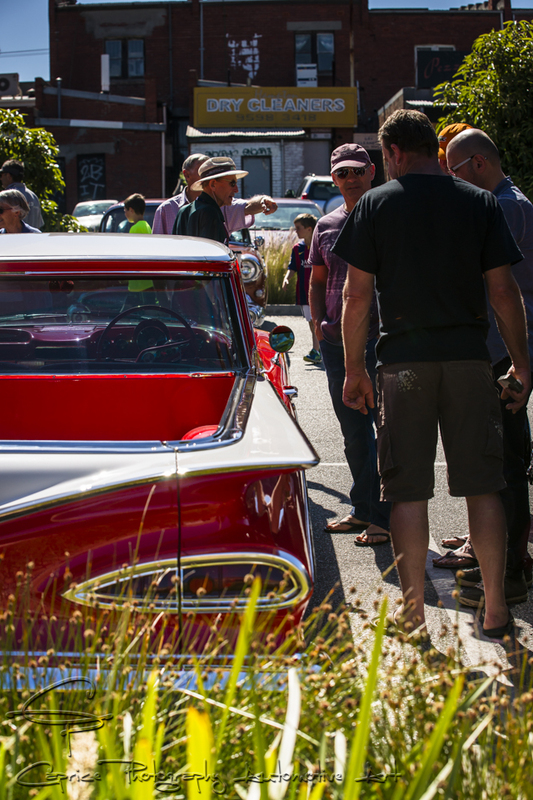 This weekend event is put on by the dedicated team of the Colac Custom Car and Bike Show committee. Each year they prepare for the onslaught of modified rides and their owners by ensuring all who attend are well entertained and catered for!